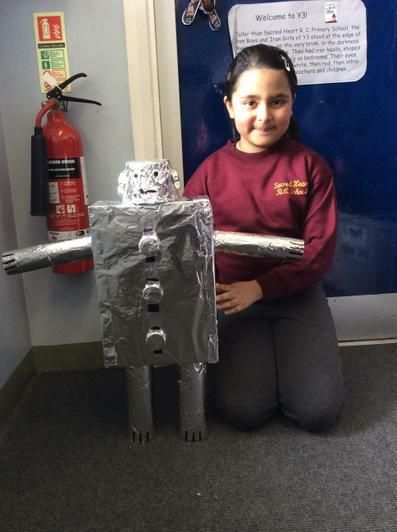 This half term our topic is based on the text The Iron man by Ted Hughes. 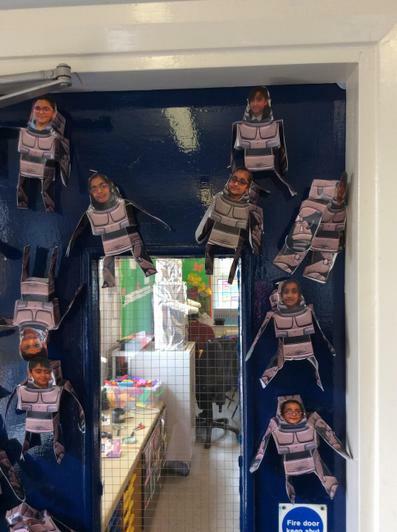 Once we have explored the text in English, we will individually produce writing that includes effective use of adverbs, conjunctions to create complex sentences with adverb starters and make sure our writing is in paragraphs! 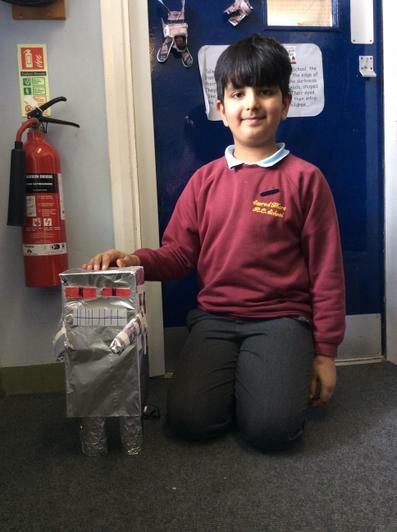 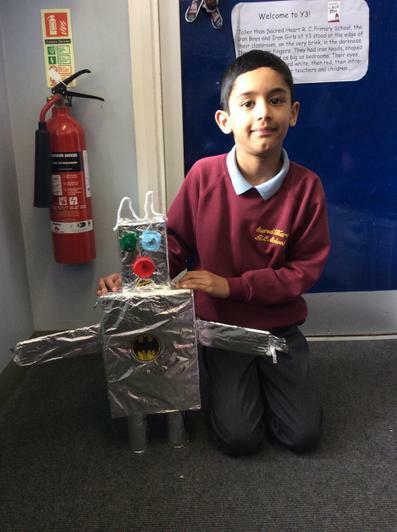 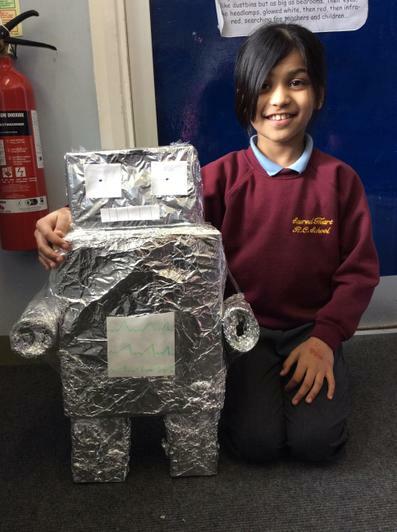 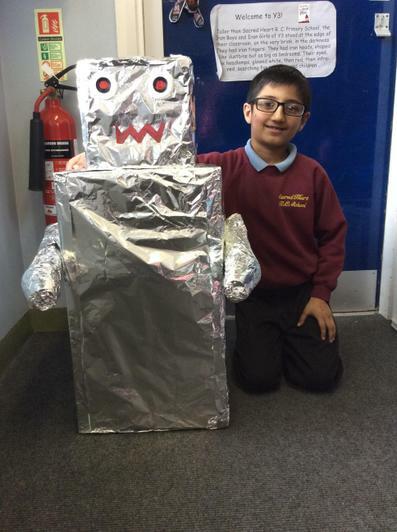 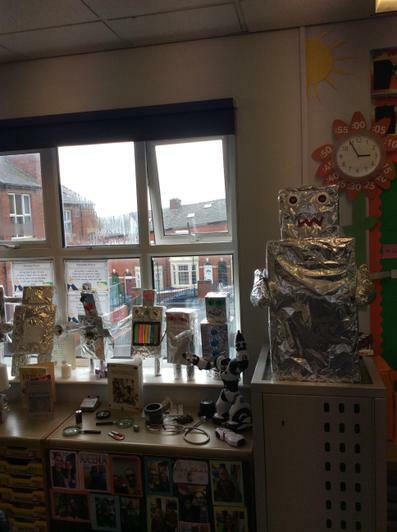 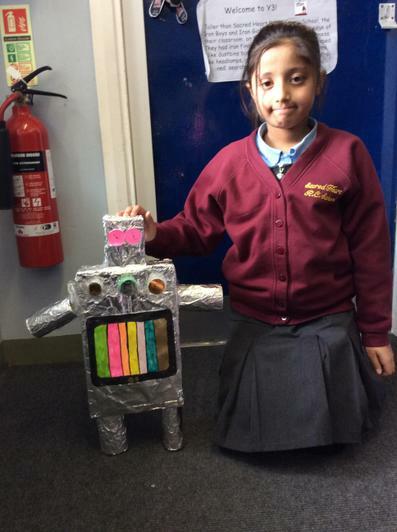 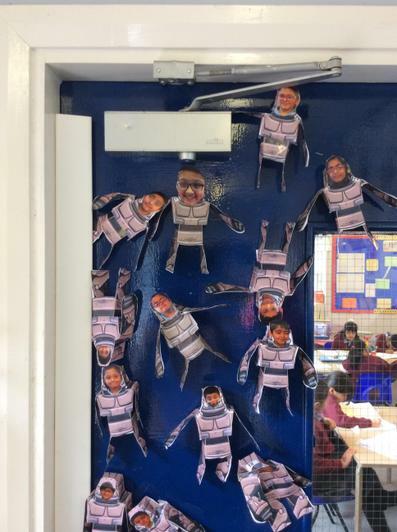 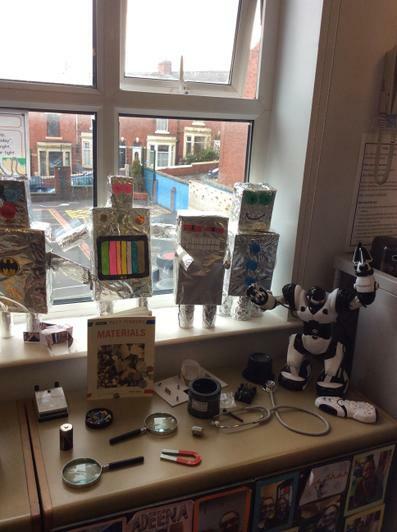 Our D&T project will include different mechanisms and we will create a moving Iron Man. 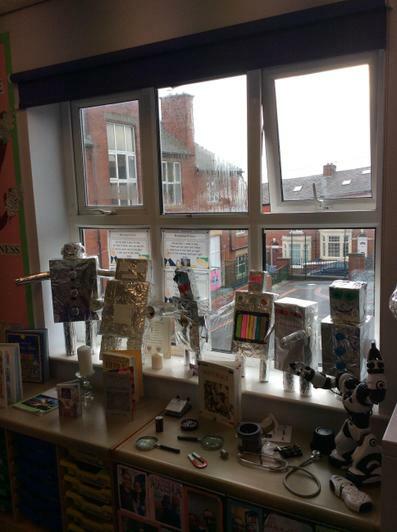 To help feed our imagination for our writing, we will explore magnets, forces and materials in Science. In art lessons, we will use with a wide range of drawing implements e.g. 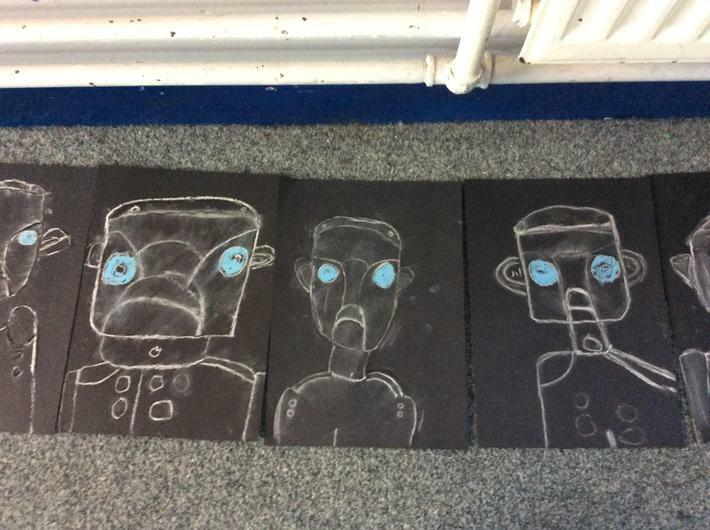 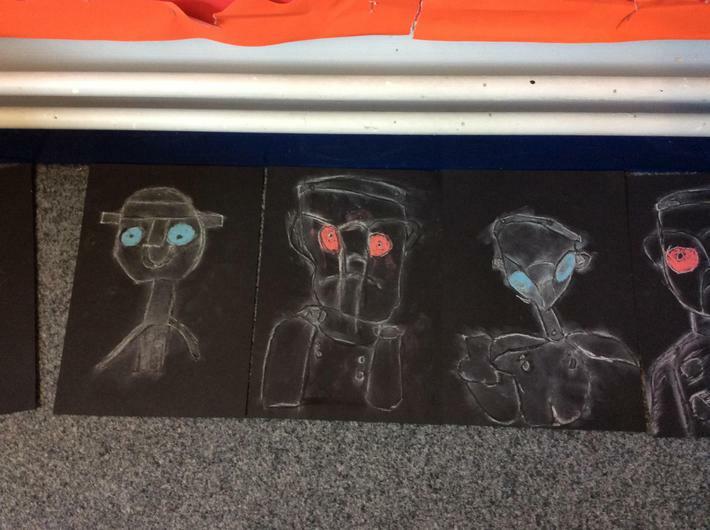 charcoal, pencil, crayon, chalk pastels, pens etc to create images of The Iron Man. 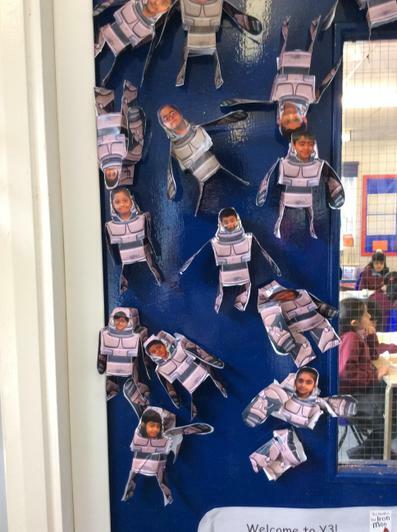 Look out below to see what our learning looks like! 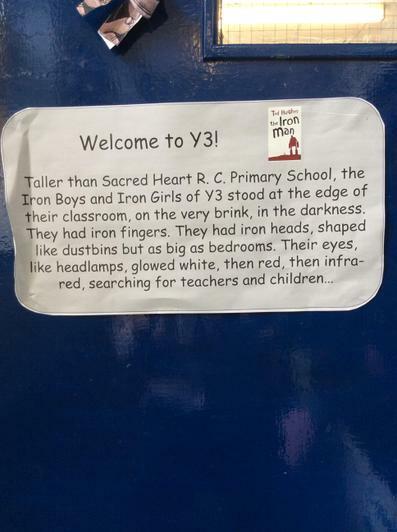 Incredible Iron Men and Iron Women! 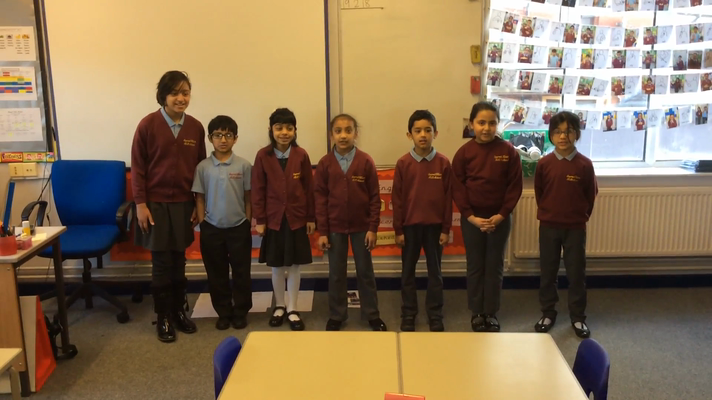 Can you say the 8 times table? 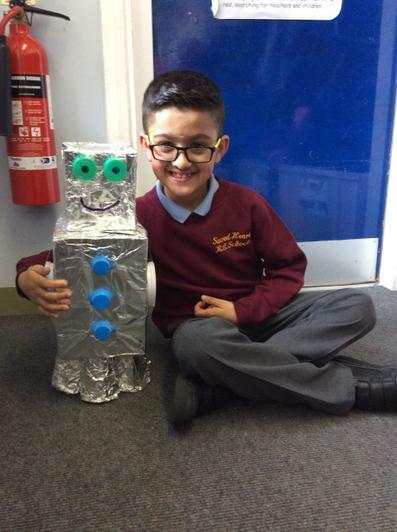 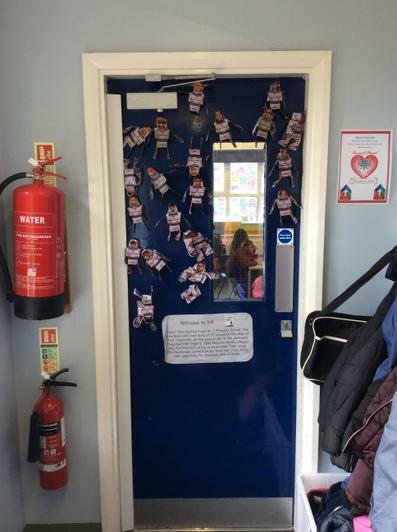 Year 3 have been learning their 8 times table and we found a fun way to learn the multiples of 8 first. 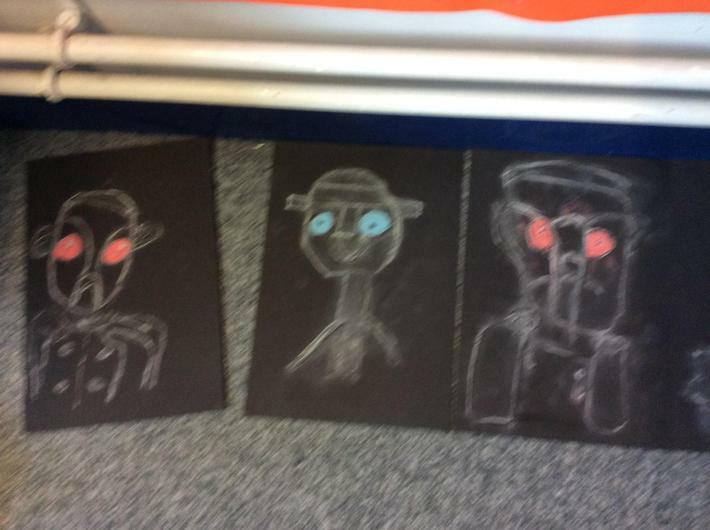 Watch the video to find out! 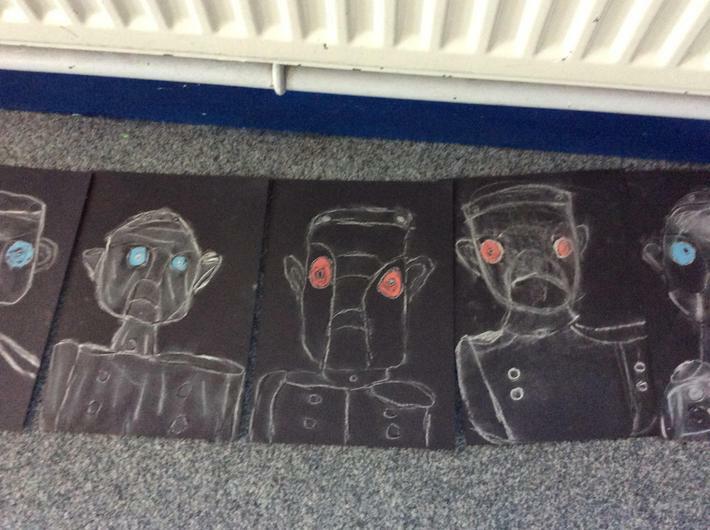 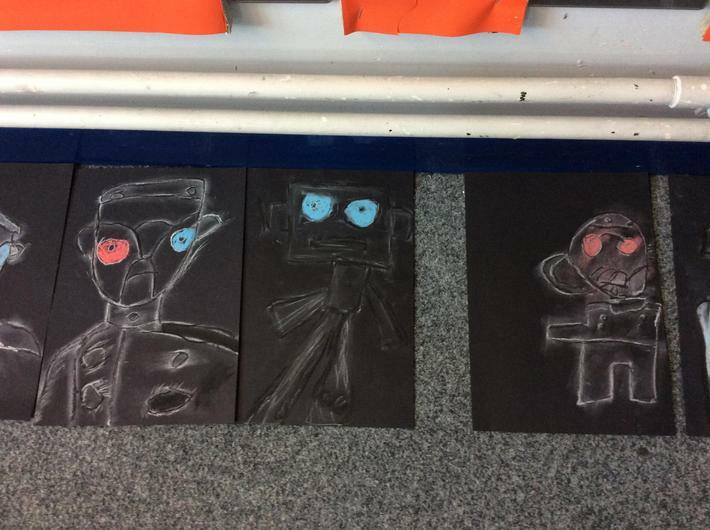 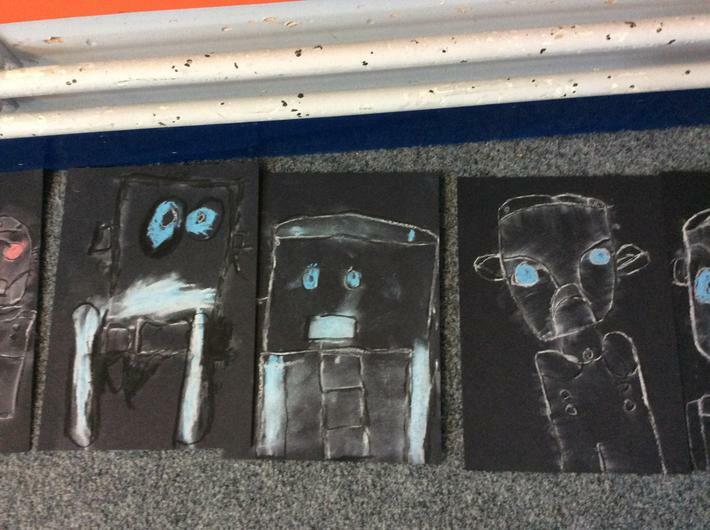 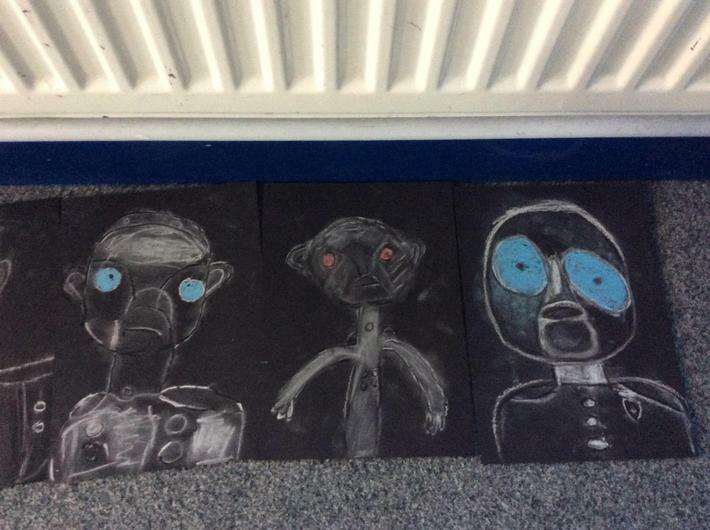 We used chalk and charcoal to blend and shade the Iron Man walking in the darkness.